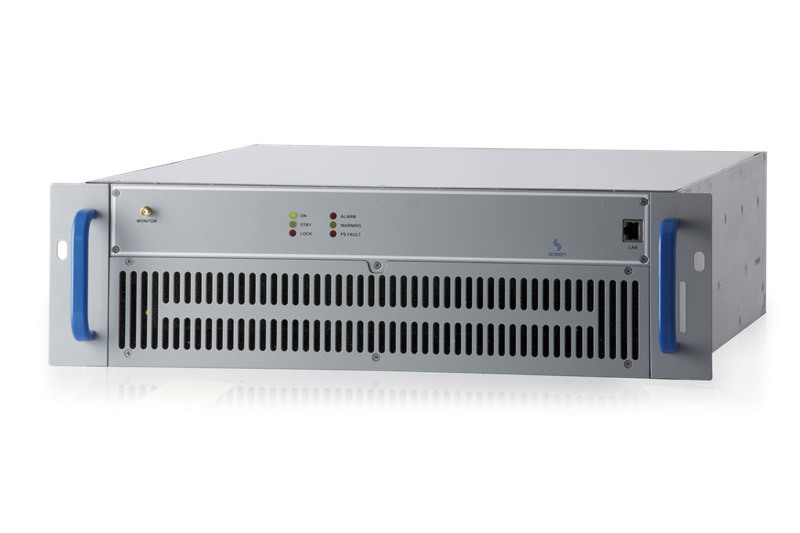 The New ARK-X Universal Driver can be configured with just software selection and implements DVB-T/T2, ATSC, ISDB-T, DTMB, ATV modulations. • via a dedicated command inserted into the transport stream. 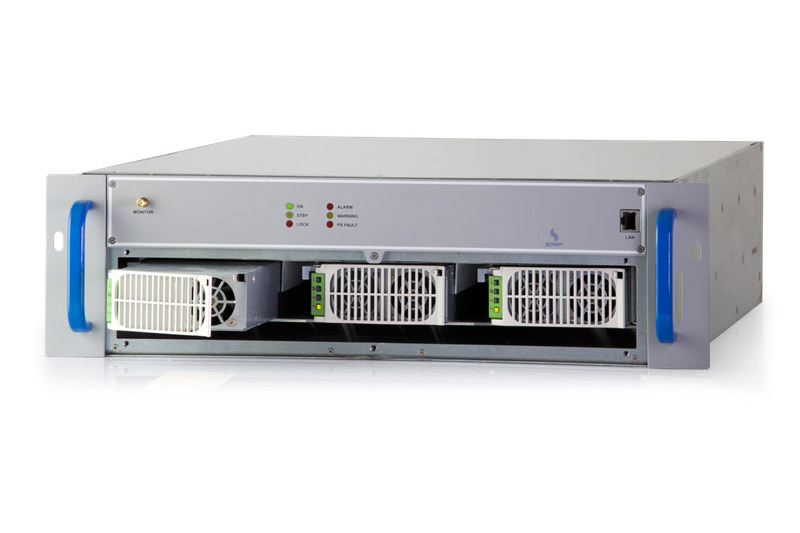 The New ARK-X Universal Driver optimizes the investments of both international broadcasters, reducing the transmitter types, and national broadcasters, thanks to its versatility in operation modes and configuration. 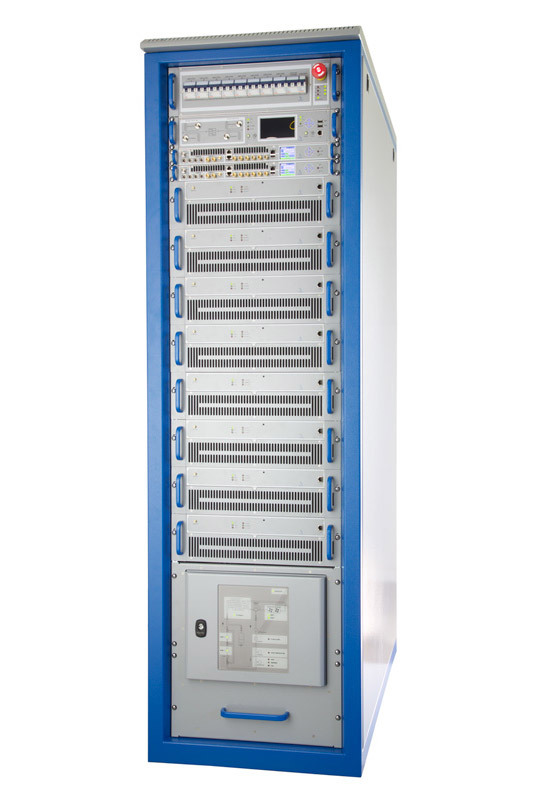 The New ARK-X Universal Driver is future-proof and guarantees a perfect upgrade path for new modulation schemes that will be delivered. 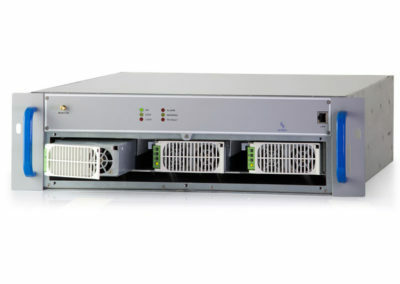 The previous series ARK-6 can be upgraded to the new features. . 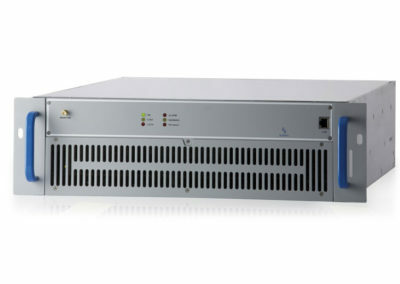 MPEG Transport Stream over IP TS 102 034 V1.5.2 (2014-04). . MPEG Transport Stream encapsulated in RTP (Real-time Transport Protocol according to RFC 3550 TS 102 034, clause 7.1.1. FEC management SMPTE 2022-1 (Pro MPEG CoP 3). . MFN and SFN operations. . Internal GPS / Glonass receiver. . Internal clock: Oven Controlled OCXO oscillator (10 MHz and 1 PPS). . Output clock: 1 PPS and 10 MHz. . Bit rate adaptation plus PCR re-stamping. . RF main and monitoring outputs (Spectrum, MER, Constellation). . Linear and non-linear Adaptive digital pre-correction circuits, when operated as a transmitter. . Linear and non-linear digital pre-correction circuits, when operated as a repeater. . Management: Embedded SNMP v3 server – Embedded Web server. . 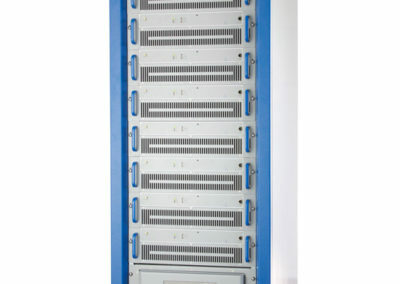 GbE Ports: GbE 1: 10/100/1000 Base T Management port. . Redundancy: Input autoswitch algorithm supported. . Security: Authentication for GUI access supported. . 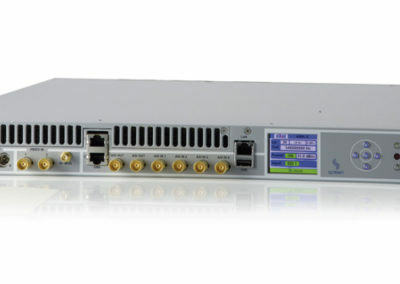 Modulated DVB-T2 RF signal input (VHF/UHF) – when operating as repeater. . One RF input to operate in rebroadcasting mode. . Amber switching implemented as a search for valid input when the priority one is not locked.